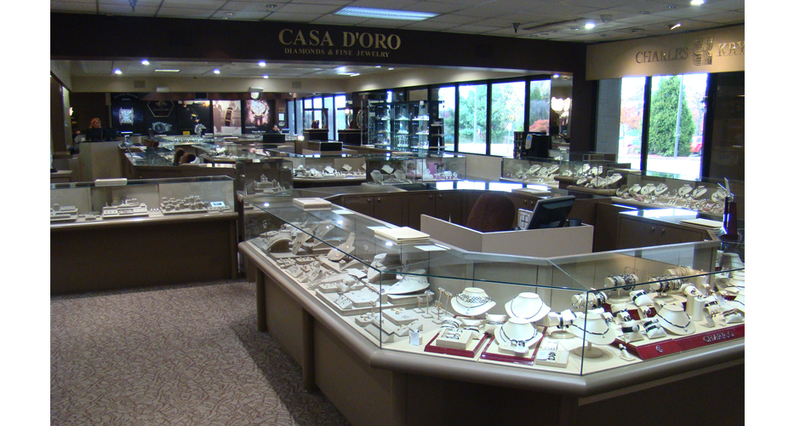 This build project included the renovation and expansion of Casa D’oro Jewelers. 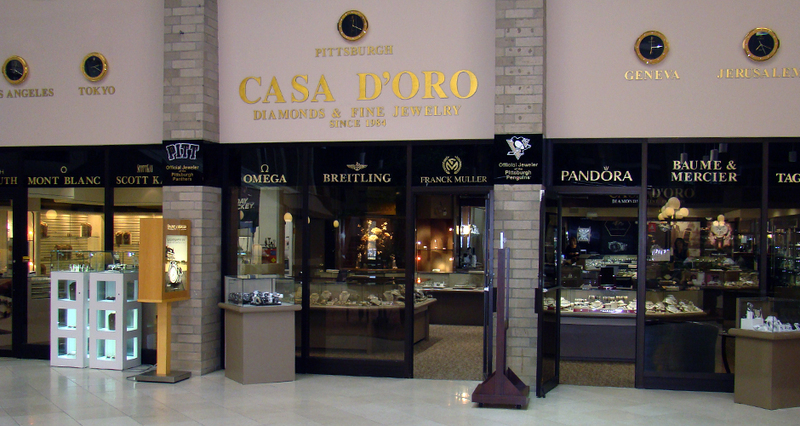 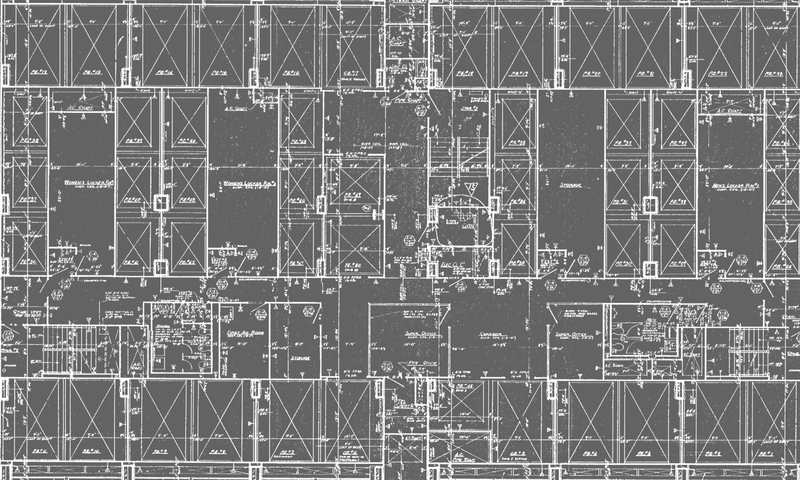 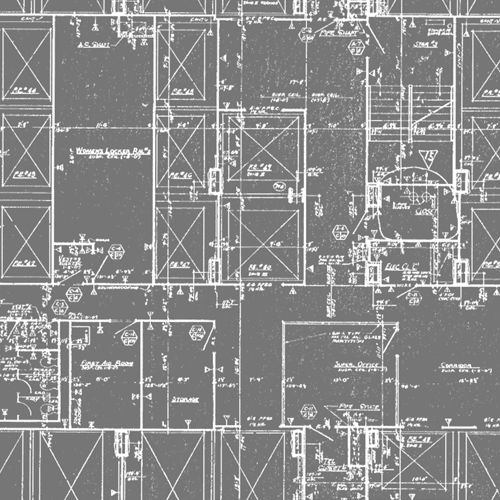 Construction was completed in phases to ensure the existing jewelry store remained in full operation. 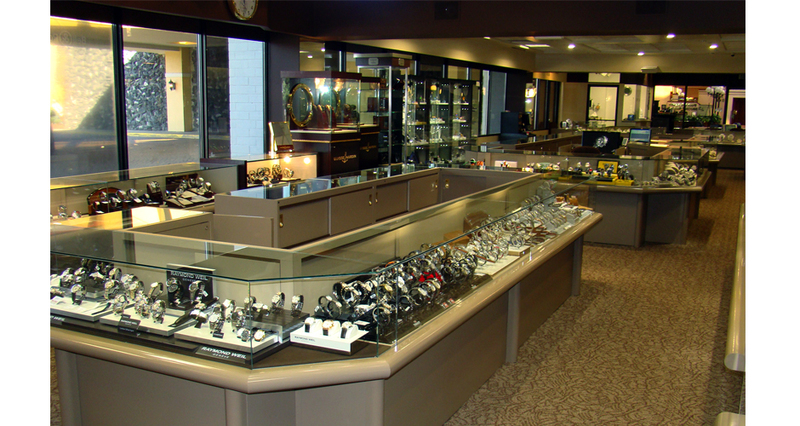 It included wood flooring, gift display areas, custom-built display cases, and specialty lighting to illuminate the merchandise. 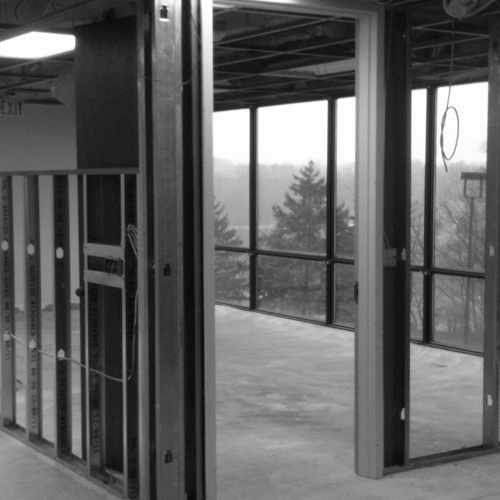 The construction of this beautiful space created personal enhancements that enhanced the client’s sales experience.